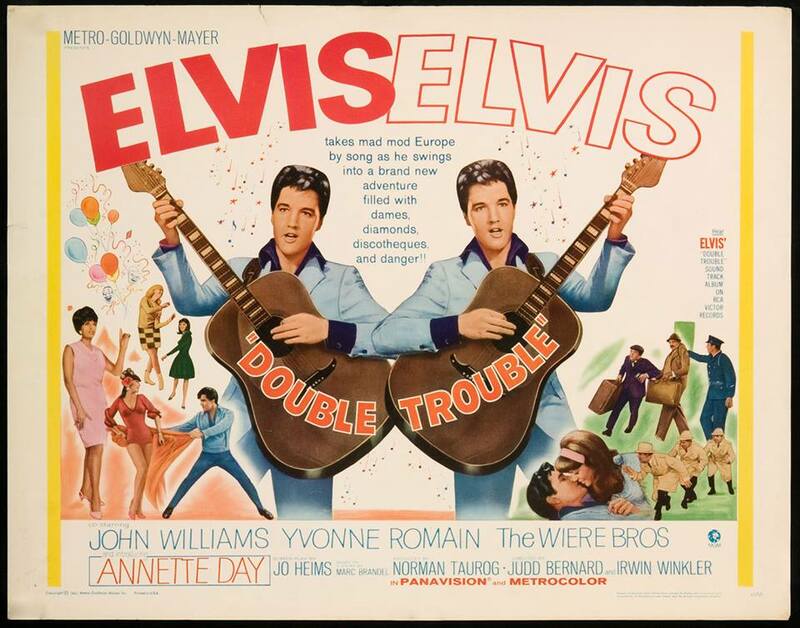 April 5, 1967, MGM released Elvis Presley’s 24th movie, Double Trouble, nationwide. 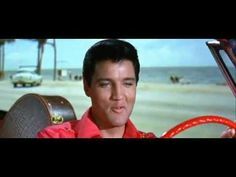 Elvis and Carolyn Jones in the movie King Creole 1958. 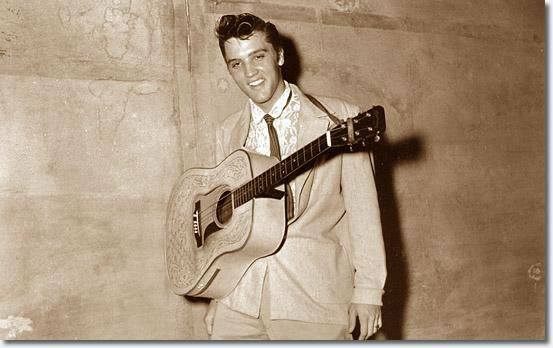 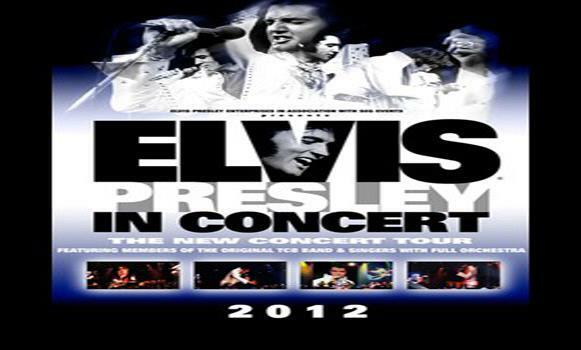 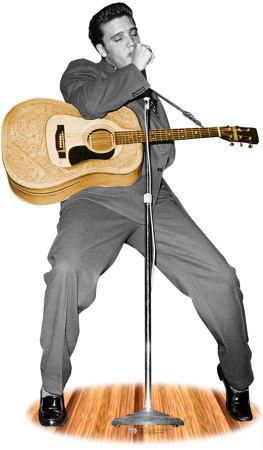 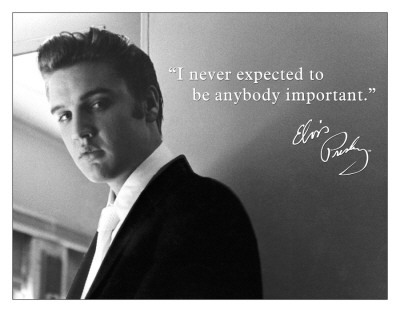 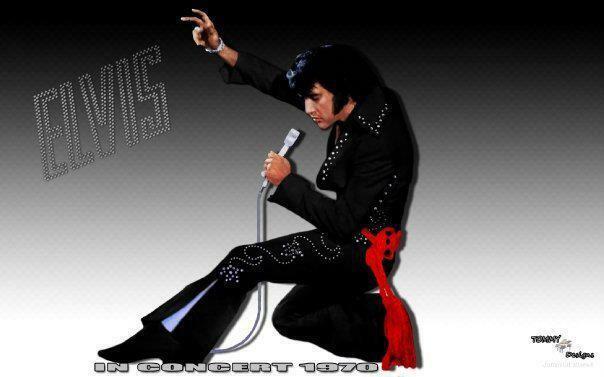 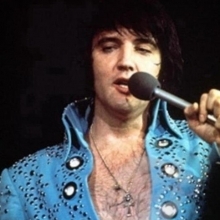 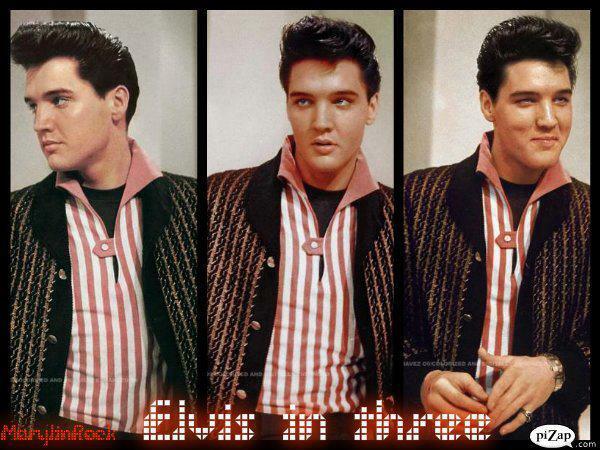 1955, ELVIS PRESLEY played two shows (7.30pm and 9.30pm) at Jesuit High School in New Orleans, Louisiana. 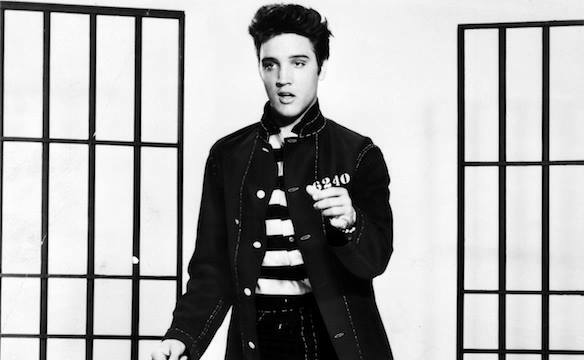 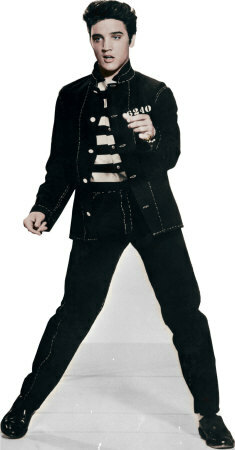 1958, ELVIS PRESLEY reached No.1 on the UK singles chart with ‘Jailhouse Rock’. 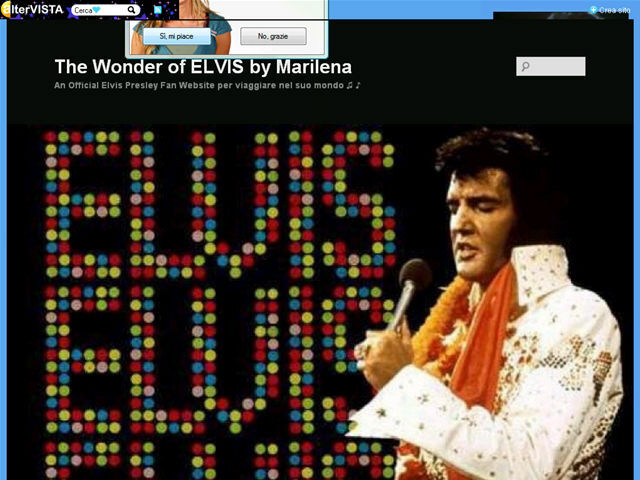 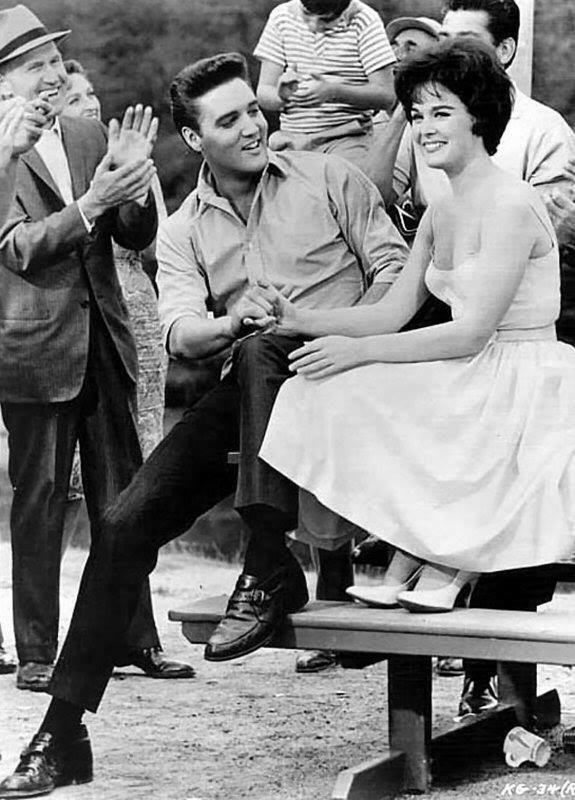 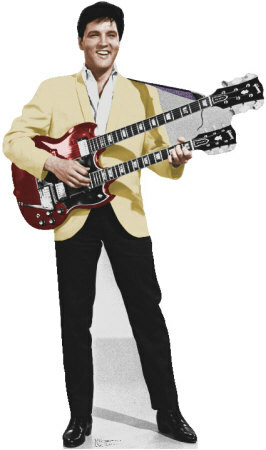 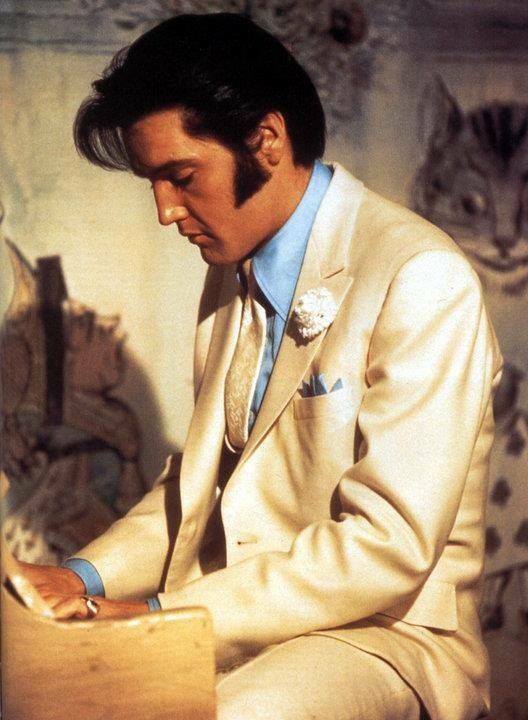 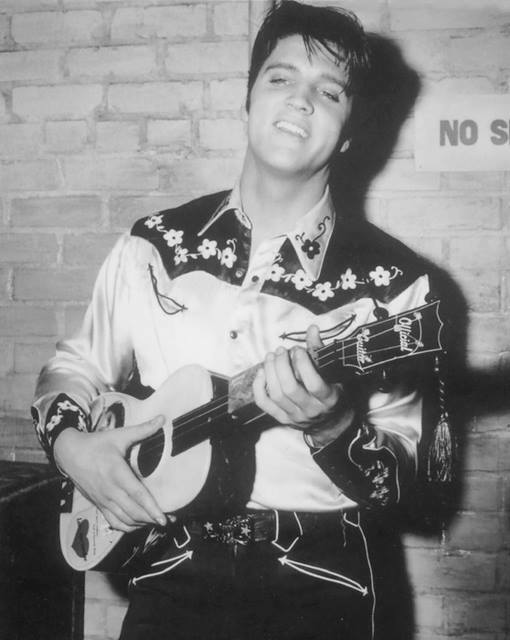 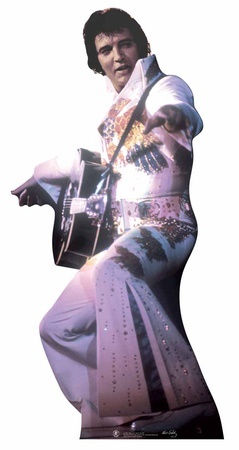 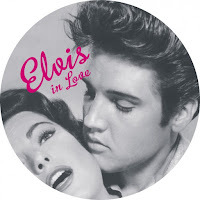 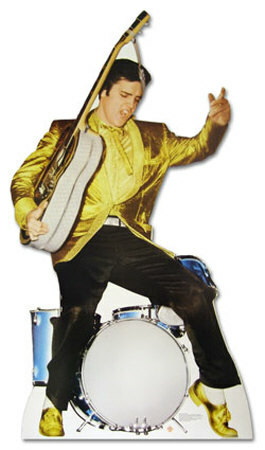 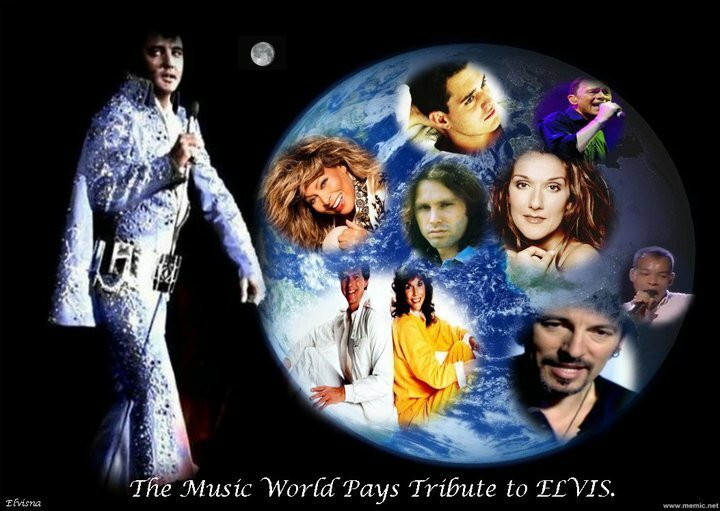 It became the first single to enter the chart at No.1 and was Presley’s second UK No.1. 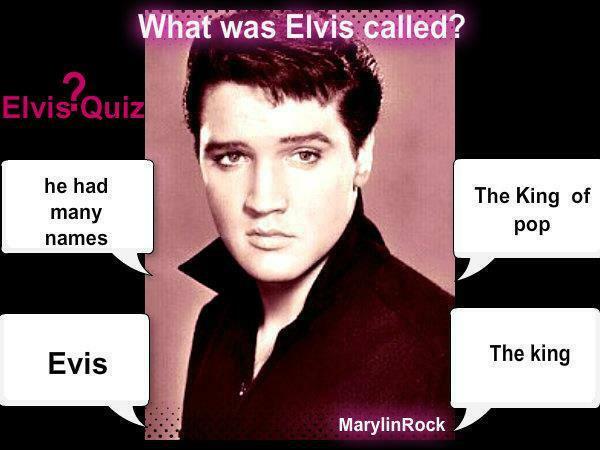 It went on to sell over 4 million copies in the US. 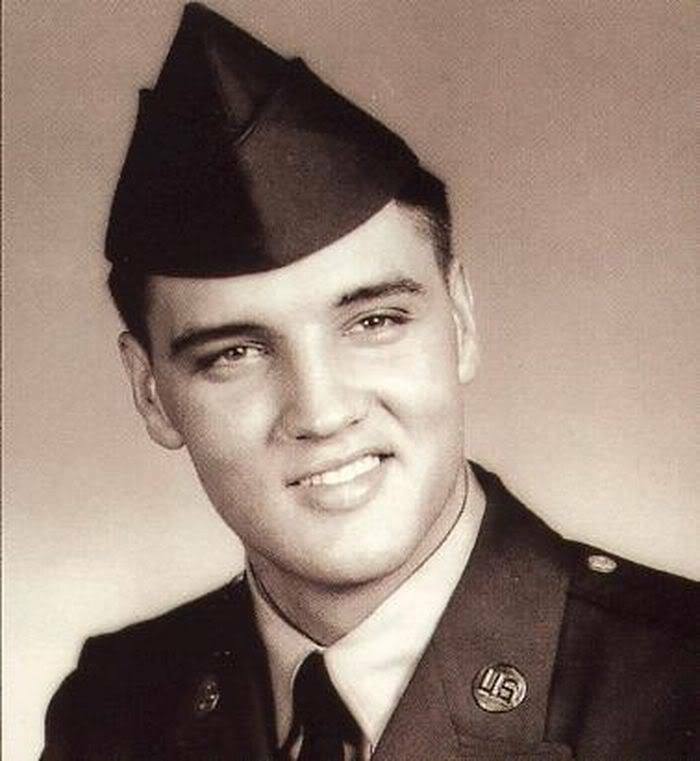 1957: The Memphis Draft Board notifies ELVIS PRESLEY they are allowing him a deferment to complete filming of his latest movie, King Creole, before reporting for duty. 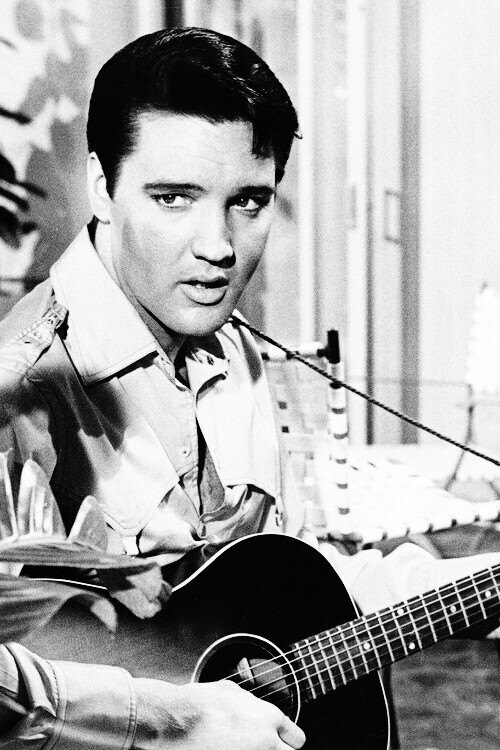 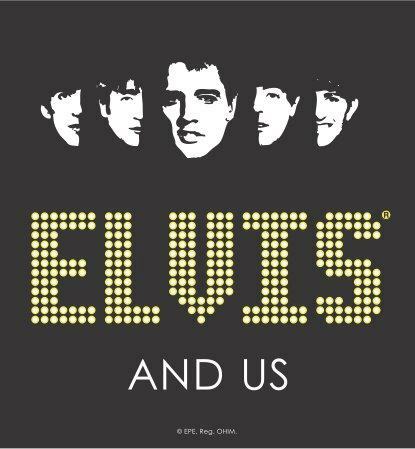 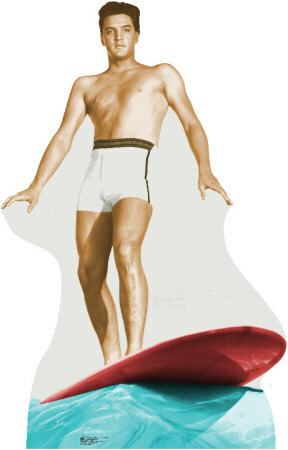 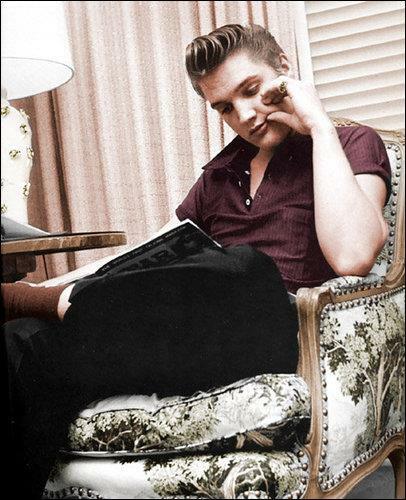 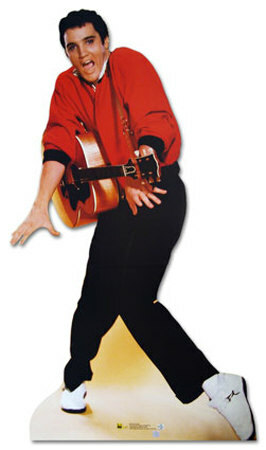 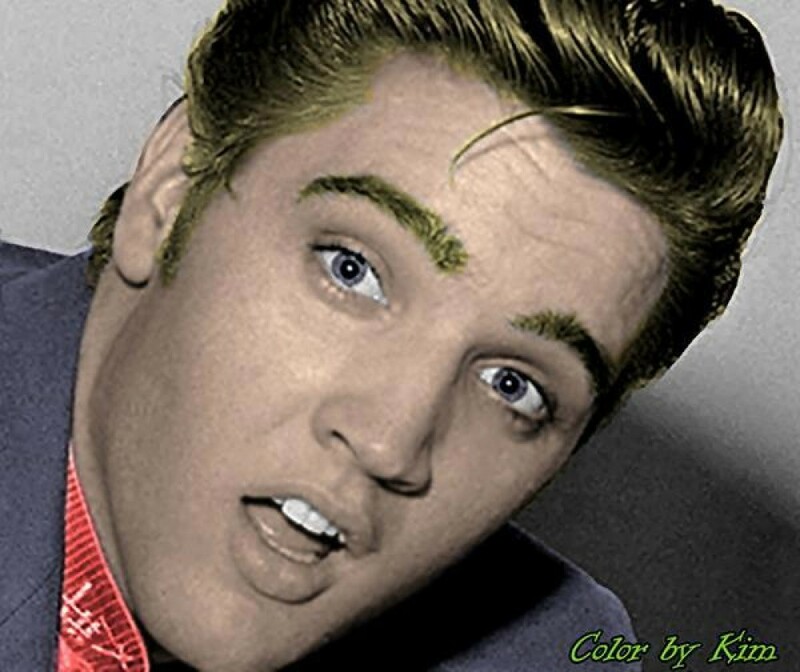 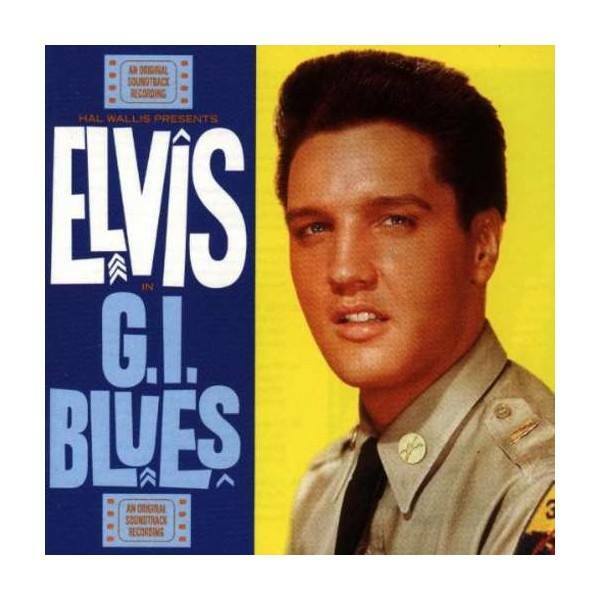 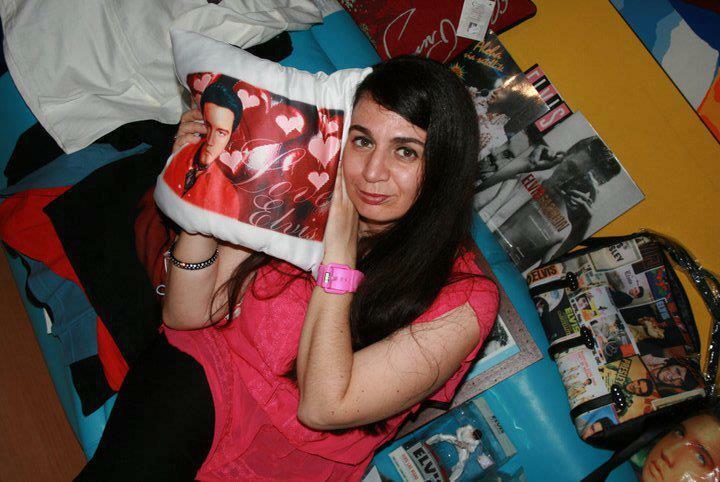 1960, Elvis Presley began a ten-week stay at No.1 on the US album chart with ‘G.I. 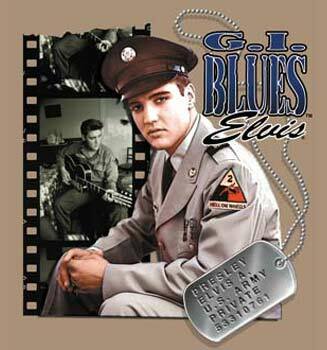 Blues,’ his fifth US No.1 album. 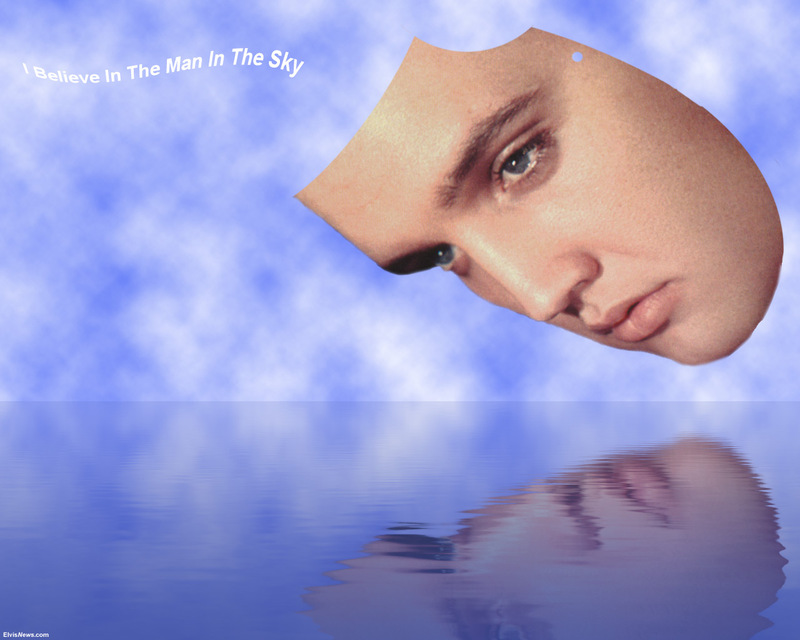 This album was basically the soundtrack to Elvis’s movie of the same name. 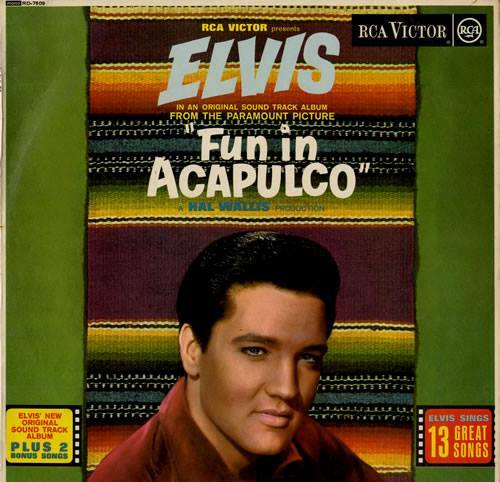 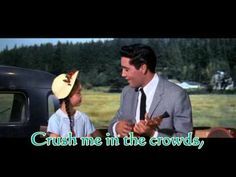 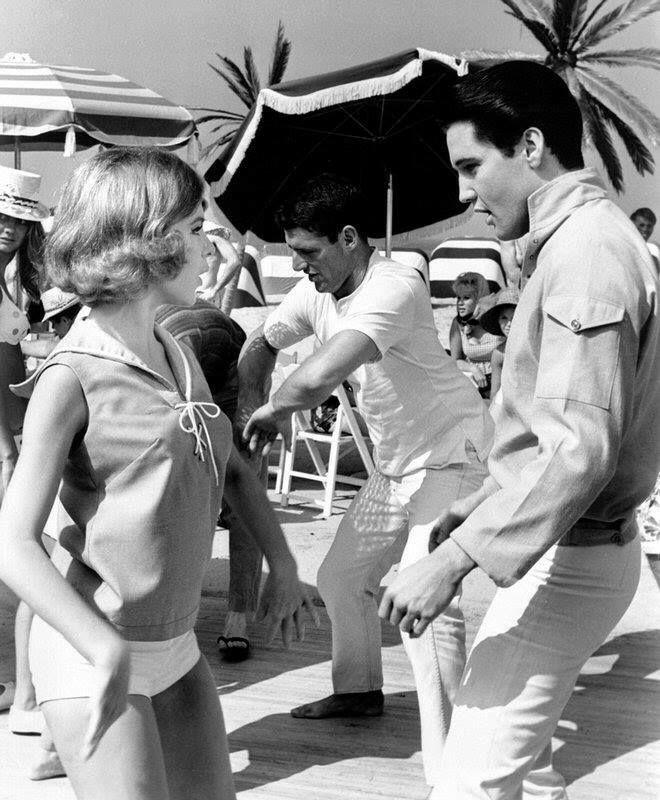 1963, Paramount releases ELVIS PRESLEY‘s thirteenth film “Fun in Acapulco”, which becomes the top grossing movie musical of 1963. 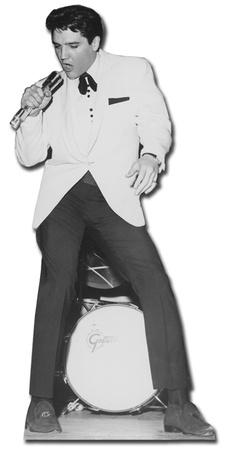 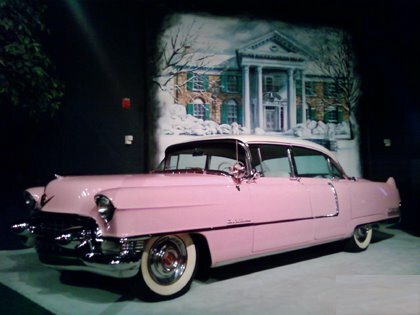 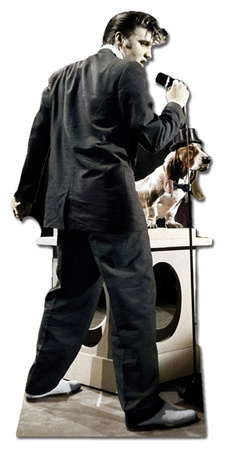 November 24, 1964 the production of “Tickle Me” ended and Elvis drove home to Memphis. 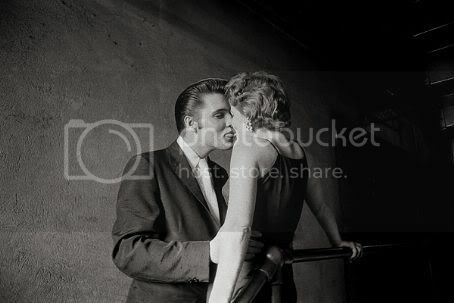 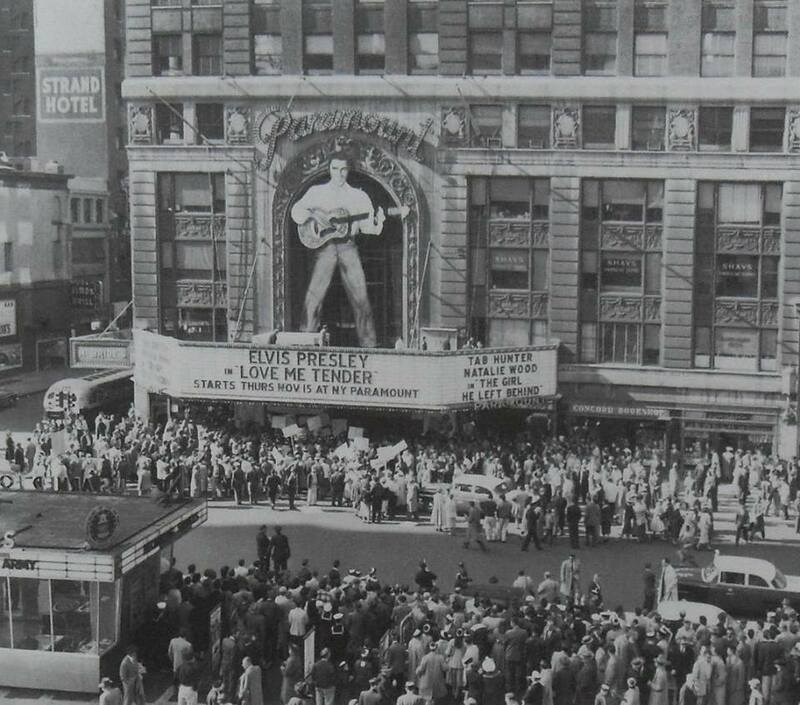 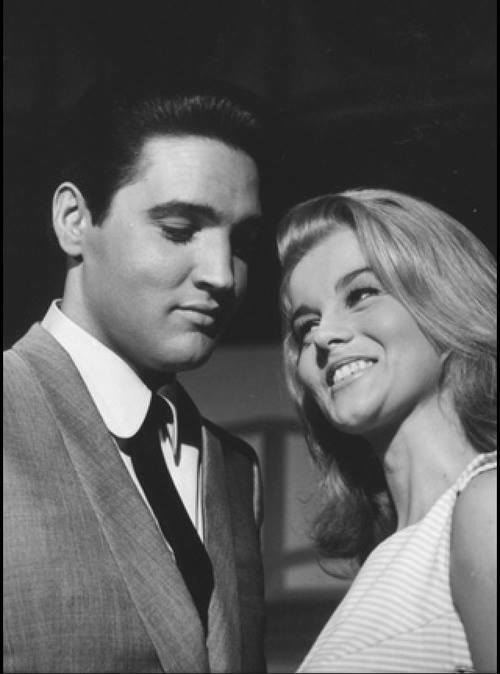 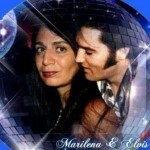 1956, ELVIS PRESLEY makes his acting debut when “Love Me Tender” premieres in New York City at the Paramount. 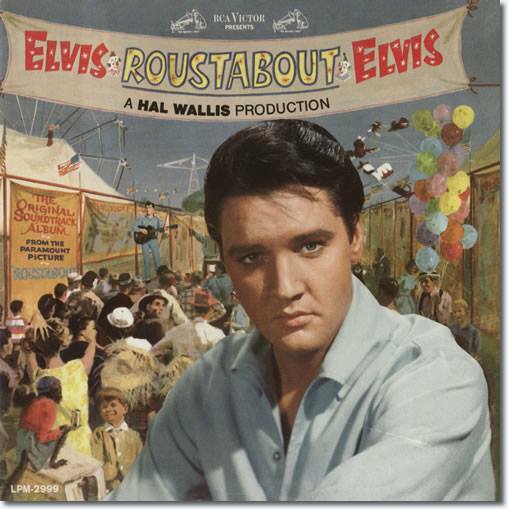 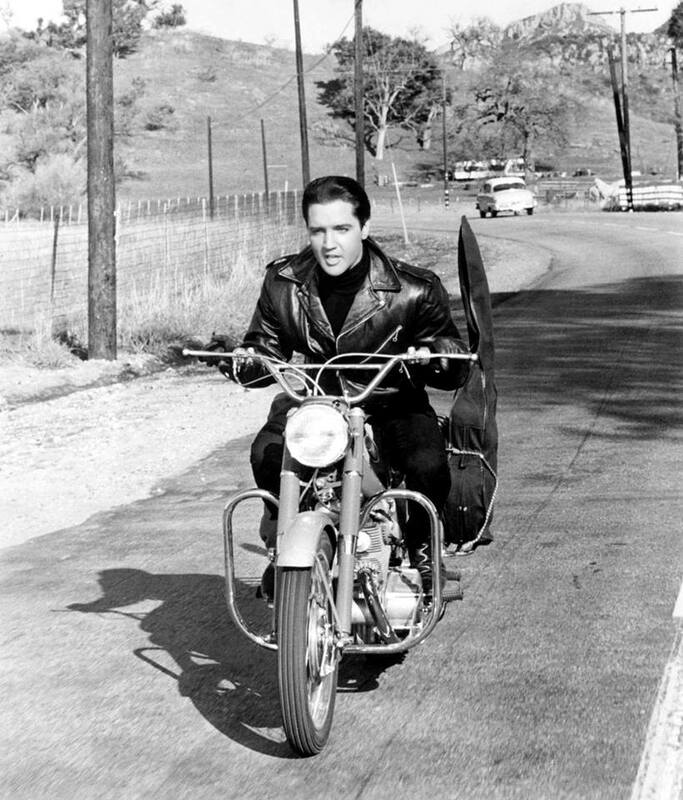 1964, ELVIS PRESLEY‘s 16th movie, Roustabout is released by Paramount.